In one day, the average human consumes approximately one litre of food, two litres of water and no less than 15,000 litres of air. There is therefore no question that the air you breathe has a great impact on your health. When you spend more than 90% of your time indoors, the importance of indoor air quality is emphasised. 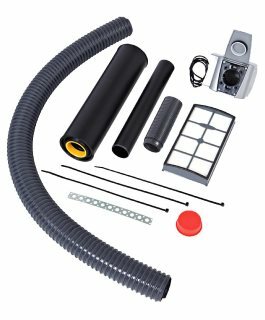 Finnish Allaway central vacuum cleaners are a reliable and durable choice which you can upgrade with various cleaning equipment and accessories. 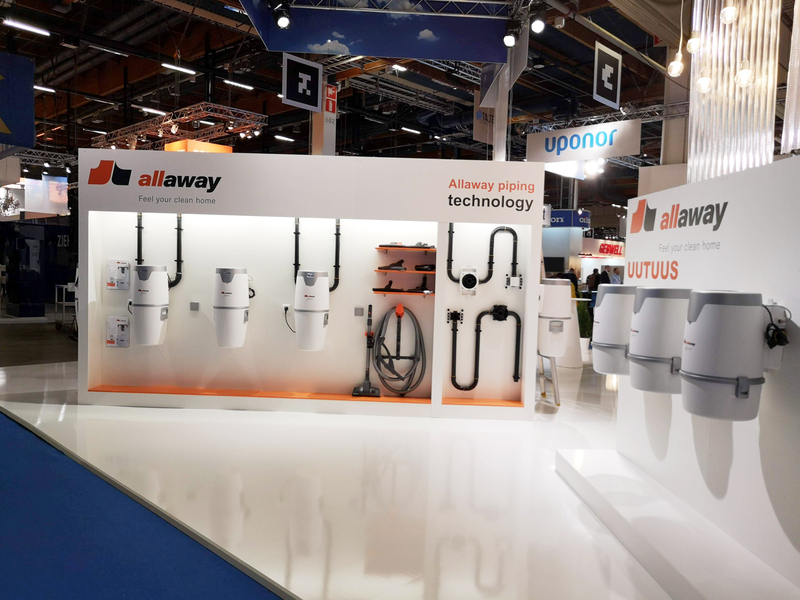 Allaway is also the only manufacturer of central vacuum cleaners with its own integrated system, consisting of a central unit, a piping system and cleaning equipment. The company's product development can be seen even in the smallest details. Because of all this, all parts of the system work together seamlessly, ensuring a long and reliable service life. 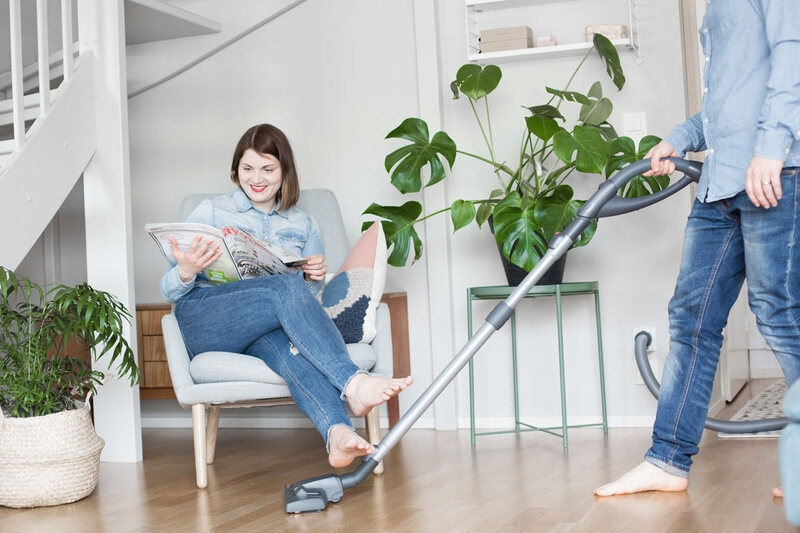 Allaway central vacuum cleaning systems have already been installed in more than 250,000 Finnish homes and as special projects in large hotels and ships, among other locations. 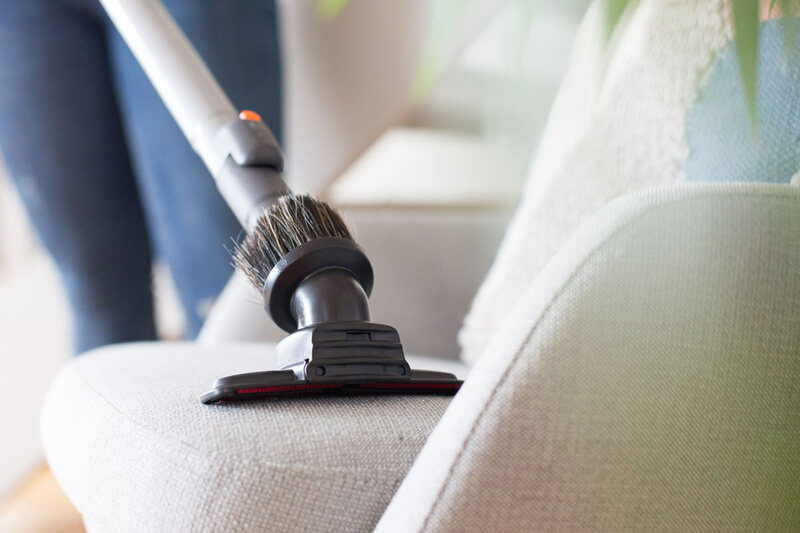 Easy and quick cleaning is considered to be of utmost importance in these locations. 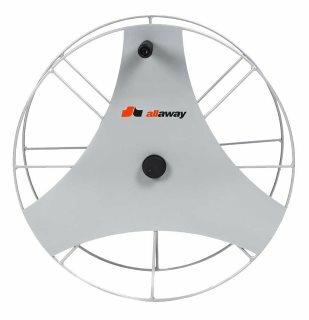 The high quality of Allaway products is also highly valued abroad. In fact, a significant portion of the products is exported, primarily across Europe. Have you considered replacing your central unit? 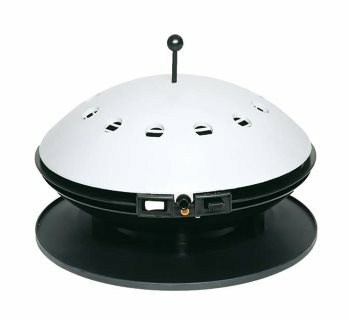 All our new central units are manufactured to be compatible replacements for older Allaway and Kaikki Pois models. 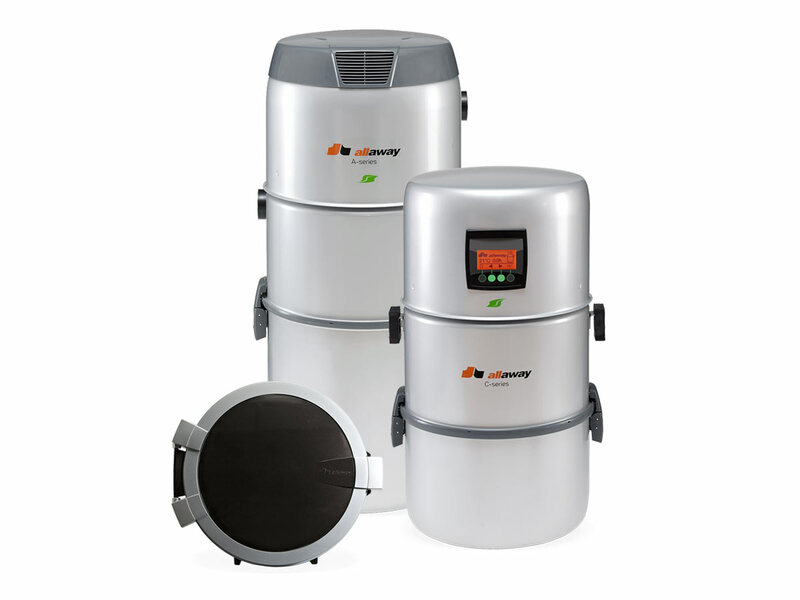 A central vacuum cleaning system requires new filters every now and then to function properly. 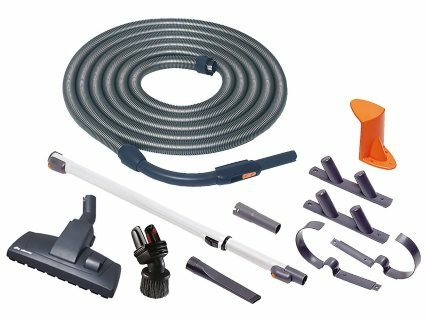 The system can also be upgraded by replacing the wall inlets and cleaning equipment and by adding various accessories. 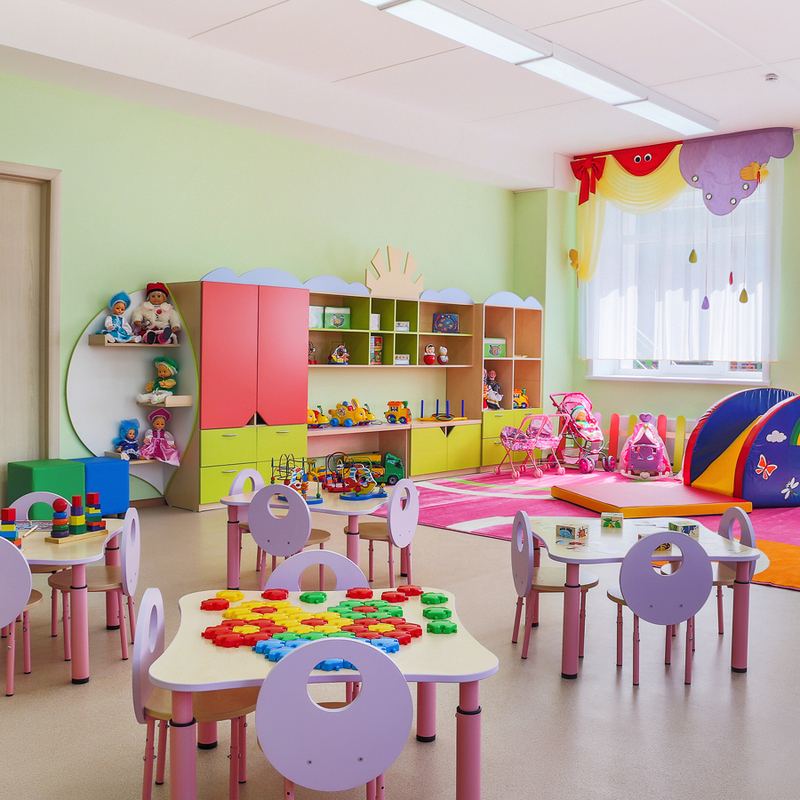 Indoor air quality is very important to us, as is ensuring that everyone can enjoy clean indoor air – from children to the elderly. 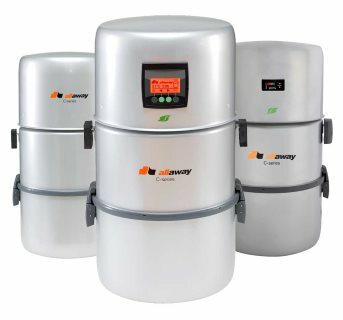 Choose an Allaway central vacuum cleaning system for your site and ensure that your customers can enjoy clean indoor air!